Which actress would make a splash as Marina? Claudine Barretto captured our hearts 15 years ago as the stunning mermaid Marina, and it's definitely a role we'd love to see again. So tell us, which actress do you think will be perfect for Marina? 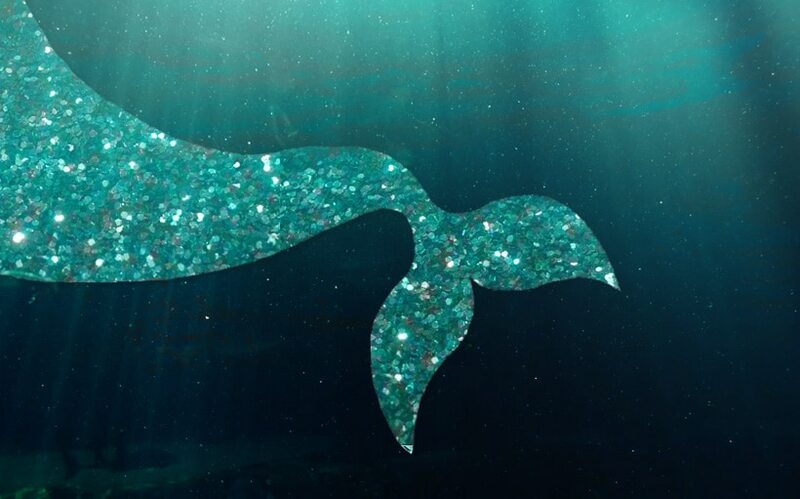 We’ve compiled all your messages, tweets and comments, and you’ve chosen several top-notch actresses to be your next mermaid beauty. Among the chosen are Loisa Andalio, Claudine’s niece Julia Barretto, Jane Oineza, Jelay Pilones, Barbie Imperial, and Bela Padilla. Bela, of course, expressed her desire to audition for the role on Twitter last January 29. Fans were also keen on Kisses Delavin, Karina Bautista, Andrea Brillantes, Vivoree Esclito, and Elisse Joson. It is of note that these talented actresses were listed in no particular order. Thank you for sending in your votes, everyone! 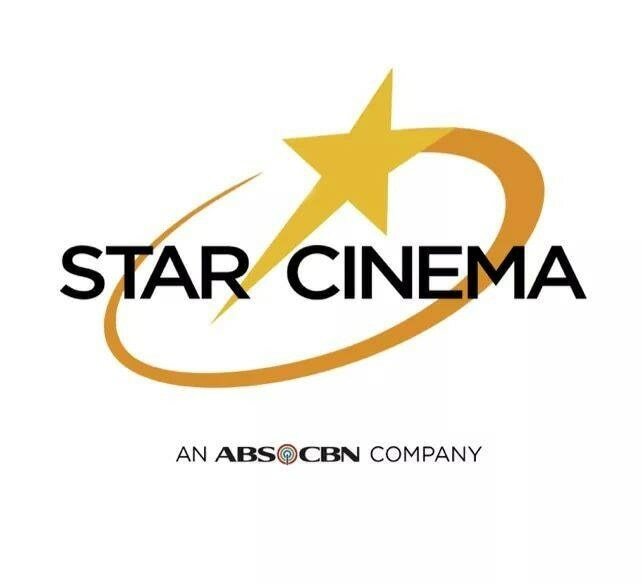 AHASAN sa Star Cinema movies: Sino’ng pinakamalala?